Tom Lee believes in Bitcoin growth to $ 15,000 by the end of the year. Home » BITCOIN » Tom Lee believes in Bitcoin growth to $ 15,000 by the end of the year. 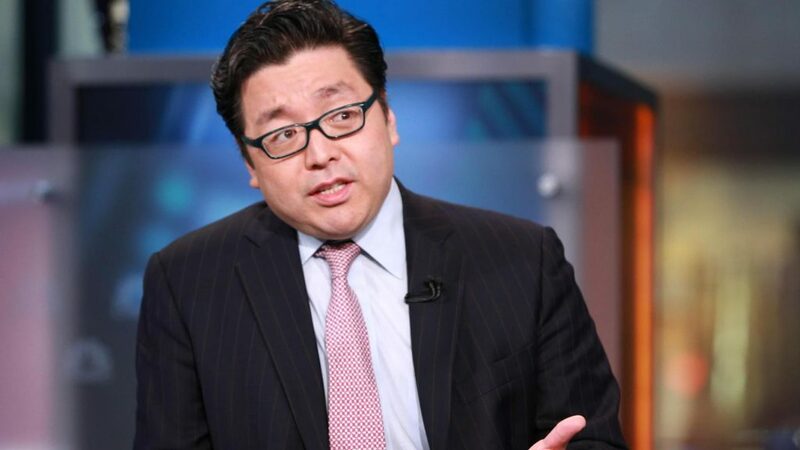 Tom Lee, a financial analyst and co-founder of Fundstrat Global Advisors, somewhat lowered his previous predictions regarding the price of Bitcoin, but still believes in its growth and that the first cryptocurrency can rise to $ 15,000 per coin before the end of the year. He made this statement in an interview with CNBC. 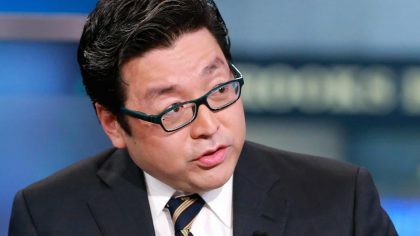 In May, when the Bitcoin price more than $ 8,000, Tom Lee predicted that his price would rise to $ 25,000 by the end of the year, but in July he revised his forecast, calling the figure at $ 22,000. 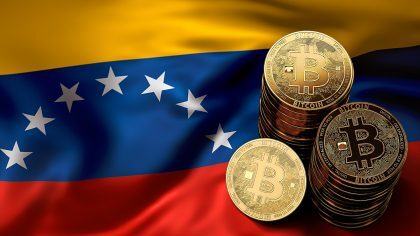 He based his forecast on the fact that the cryptocurrency fair price should be 2.5 times higher than the cost of its production, having estimated this figure at $ 9,000 by the end of 2018. He adheres to a similar position now, speaking of the need to build on the “self-sufficiency point” – the level at which the cost of mining Bitcoin corresponds to its trading rate. According to Fundstrat, for Bitmain S9 Antminer devices, this level has now dropped to $ 7,000. At the same time, Lee also lowered the ratio between the price and the cost of mining for a bitcoin mining to 2.2. It is on this basis that the analyst calls the figure of $ 15,000. The current overall negative trend in the markets, which culminated in a sharp decline in the price of Bitcoin earlier this week, does not bother him either. “Bitcoin fell below the psychological mark of $ 6,000 dollars, which caused a new wave of pessimism. But we believe that a large part of this recession falls on the pessimistic mood of investors, and not on fundamental factors, ” – said Tom Lee. 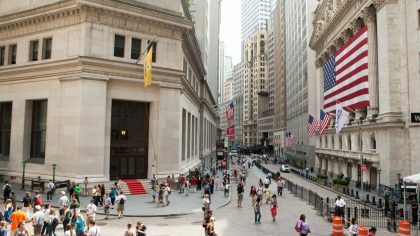 He also noted that for the broader involvement of institutional investors in cryptocurrencies, infrastructure development is needed ”, referring to this, for example, the initiatives Fidelity and Bakkt.